Can you believe De La Soul and Chuck D never did a song together until now? I can't, which is why I've been spending the past few minutes scouring the Internet for previous collaborations. 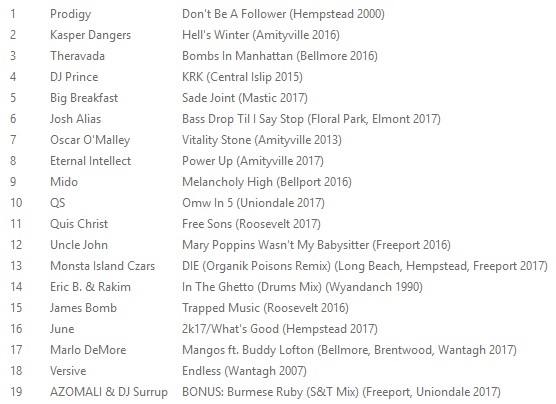 De La did tap Flavor Flav for "Come On Down" off The Grind Date, but as far as I can tell, Chuck has never rapped alongside Pos and/or Trugoy before. 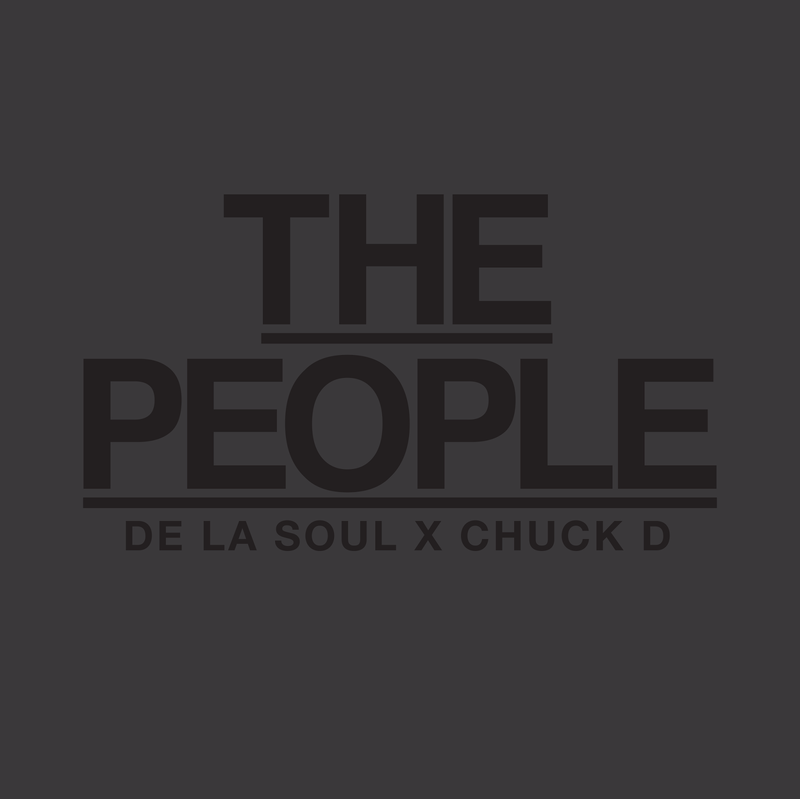 Stream "The People" below and download it from WeAreDeLaSoul.com, where you can also cop "The People" tee and crew neck to help support All Star Code and I Love Ferguson.